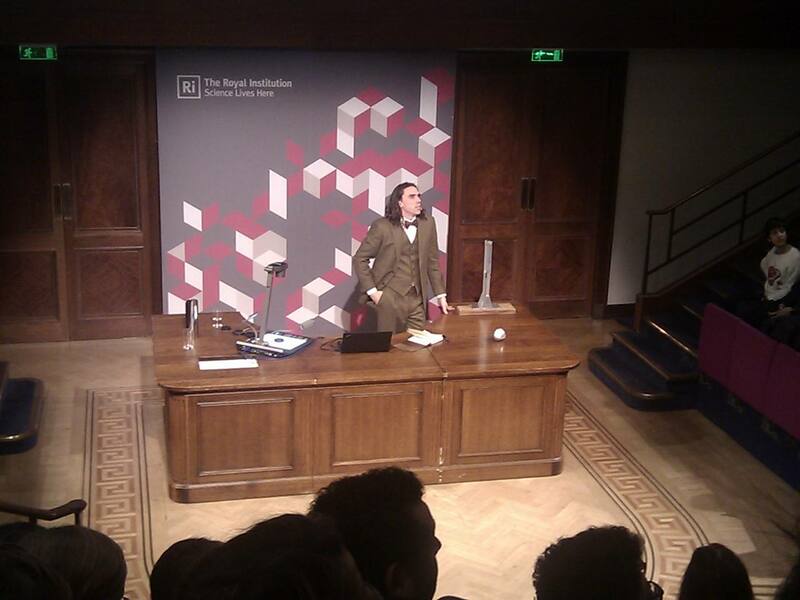 Discussing Paradoxes at the Royal Institution. I’ve given a number of talks to general audiences, and am always happy to do more. If you organise an event at which you would like me to speak please do not hesitate to get in touch. In addition to pure science I have a joint project with Dr. Al Cummins (author, historian, and occultist) in which we are planning a number of talks on Maths, Physics, Magic, and Superstition. Please get in touch if you’re interested. A nice mention of this talk appears on the Gomboc information page!